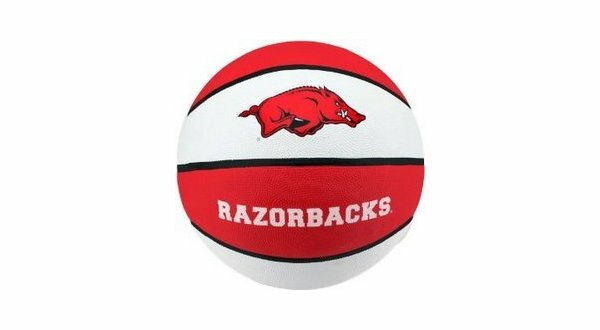 The Arkansas Razorback basketball team is set for its first home game of SEC play. The Hogs will welcome Florida to Fayetteville. Arkansas is currently 10-3 on the season and 1-0 in the SEC. The Razorbacks opened league action Saturday with a two-point win at Texas A&M. Florida is 8-5 and 0-1. The Gators' SEC opener was a two-point loss at home to South Carolina. Tip-off at Bud Walton Arena is scheduled for 7:30. Wednesday's game can be seen on the SEC Network.